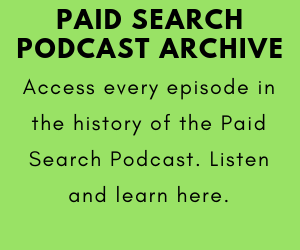 Hi, thanks for checking out the official website for the Paid Search Podcast. You can use the player to listen to the last 30 episodes. New episodes come out weekly on Mondays on iTunes, Stitcher, and Google Play. You can follow the show on Facebook and Twitter. And we also upload videos of episodes and other content on the show's YouTube channel. 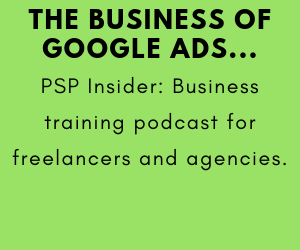 And also check out the PSP Insider. Ask us questions via the contact page. And please share the show with friends and colleagues. 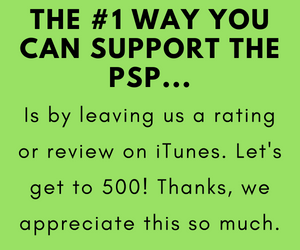 We really appreciate that!